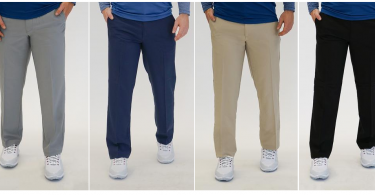 IZOD Men’s SwingFlex Straight Fit Golf Pants for $24.99 Shipped (Reg $70)! 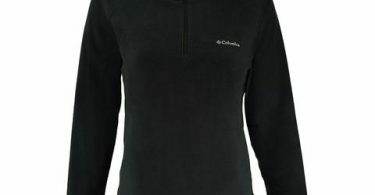 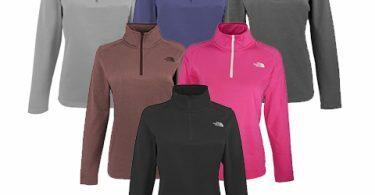 Columbia Women’s Glacial Fleece III 1/2 Zip Pullover for $17.99 Shipped (Reg $29.99)! 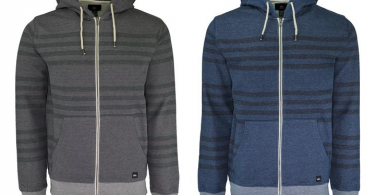 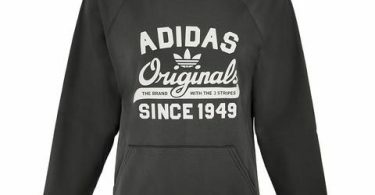 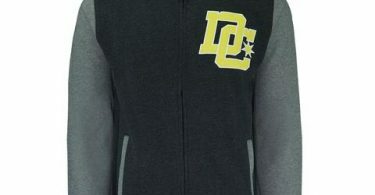 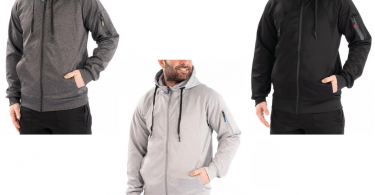 DC Men’s Sherpa Full Zip Hoodie for $16 Shipped (Reg $60)! 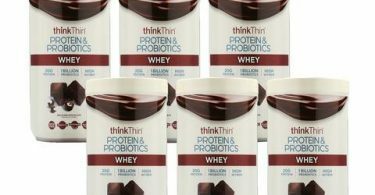 thinkThin Protein & Probiotics Whey Protein Powder Belgium Chocolate 6-Pack for $32.99 (Reg $119.99)! 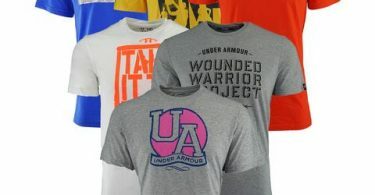 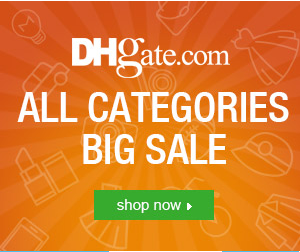 *$5.50 Each! 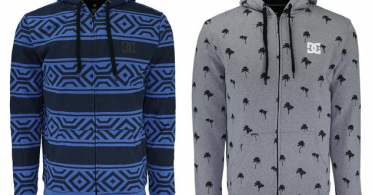 Sam Edelman Women’s Leggings for $11 + Free Shipping (Reg $65)! 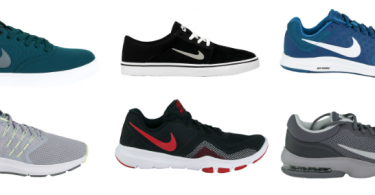 Men’s Nike Shoes from $39.99 + FREE Shipping!